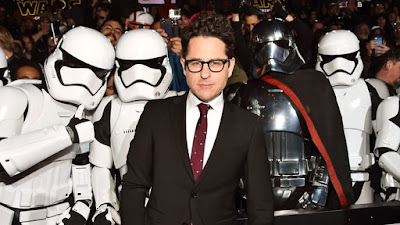 Many fans celebrated the news that JJ Abrams would be returning to Star Wars to direct Star Wars Episode IX, the final installment of the sequel trilogy. However, Paramount Studios was not so pleased. The reason for this displeasure, according to The Hollywood Reporter, is that back in 2006 Abrams signed a deal with with Paramount to make Paramount his "home studio." According to THR, the deal is "worth a hefty $10 million a year in overhead and development." This is the second time that Abrams has left Paramount during this deal to direct a Star Wars movie. 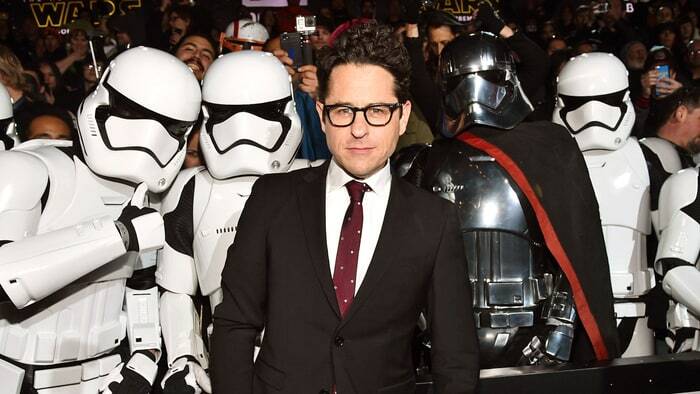 There was a similar situation in 2013 when Abrams signed on to direct The Force Awakens. At the time, former Paramount president Brad Grey attempted to get Abrams to sign a deal that would ensure the next film Abrams directed would be for his studio. Given that Abrams has not directed a film since The Force Awakens (making Episode IX his first film since then), it's not clear if this deal was reached or has been broken. Abrams' last film for Paramount was Star Trek Into Darkness in 2013, he also directed Super 8 (2011), and Star Trek (2009) for the studio under the deal. "He did the best he could by extracting some money from Disney for maintaining Abrams in the style to which he has become accustomed. But the payment is said to be a one-time shot of less than seven figures, which isn't much to cover a two-year absence." As for Abrams' decision to leave Paramount again and return to Star Wars, a source told THR that the director was "enticed by a 'once-now-a-twice-in-a-lifetime opportunity,' and all parties understand that."